Put an end to the shrill shrieks of a squeaky door with a solution (or three) that you probably already have lying around the house. We’ve all been there: You’re tiptoeing around the house in the early morning hours, trying not to wake the others who are fast asleep. You get all the way to the door when it happens—the shrill, off-putting noise of a squeaky hinge. While the causes of this unwelcome sound may vary, there are a few tried-and-true solutions that you can put into action to get rid of this household annoyance and instill peace (or at least quiet) in the home. 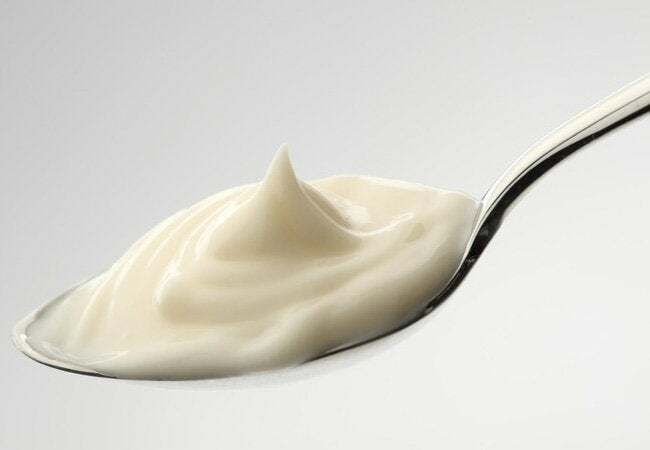 One classic condiment can work wonders as an in-a-pinch lubricant to silence a squeaky door: mayonnaise. First, remove the hinge pin on your door by tapping it with a hammer, then coat the pin with a light layer of full-fat mayo. Work the pin back into the hinge, and open and close the door a few times to distribute the lubricant. Finally, wipe away any oily excess with a damp cloth. The squeak should be no more! 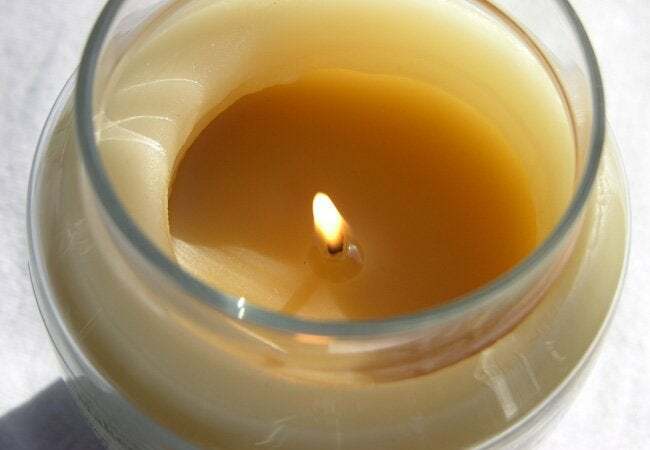 The petroleum-based wax in paraffin candles can also help quiet metal hinges. Light a candle so the heat softens the wax, remove the hinge pins from the door, then (carefully, so as not to burn yourself!) cover them with the melted wax. 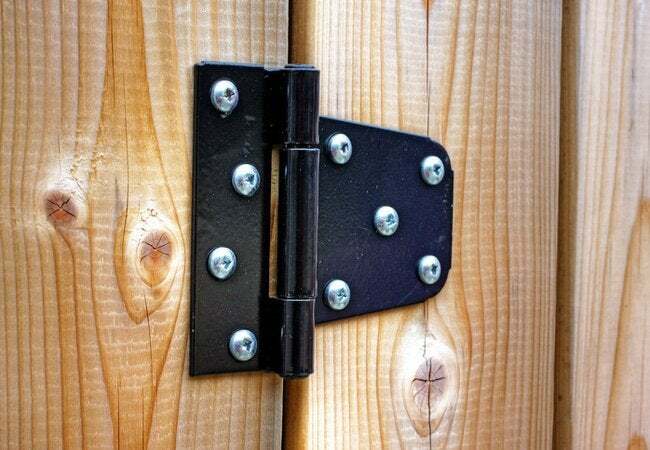 Slide the hinge pins back into place, and give it a listen: If the door is still noisy when you open and shut, repeat the process again until the squeak is gone. No need to reach for a towel after this job—the candle wax shouldn’t leave you with any excess residue to wipe away. Another possibility: A recurring squeak might signal that your hinge pins are too dirty for the door to function properly. If that’s the case, your lubricant alone won’t solve the annoyance—instead, you’ll want to start with a good cleaning. 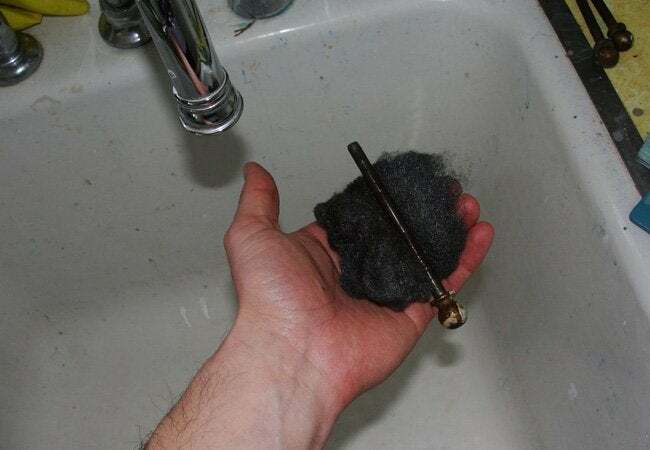 Remove the hinge pins, and scrub dirt and dust from each using a steel wool pad. Then coat the hinges in a lubricant, like one of the two household stand-ins mentioned above. Tap the hinges back into place, and swing the door open and closed a few times to test. Hear that? Of course you don’t—there’s no more squeaking!